Life's a Bagel in Canton, MA is home to the most delicious bagels on the South Shore. 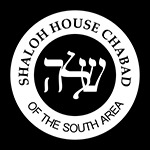 Life's a Bagel is fully kosher, under the strict supervision of the KVH. 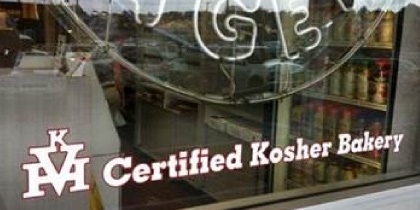 Bagels are baked fresh daily and are certified Pas Yisroel. Life's a Bagel also serves coffee, baked goods, and a variety of fresh cream cheeses and lox. The dairy products at Life's a Bagel are certified as Chalav Stam. Want to taste these delicious bagels? Come to our Sunday minyan at 8:00AM which is followed by a free kosher breakfast: bagels, lox, coffee, and other treats. Life's a Bagel is located in Cobb Corner (near Ames Hardware and the Butcherie II), which is about a half-mile from Shaloh House.